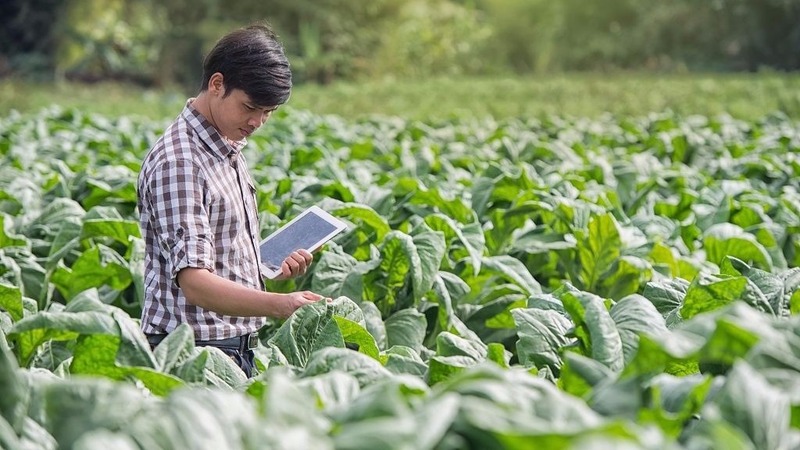 Smart technology can improve efficiency in agriculture. Photo: Shutterstock.com. The Asian Development Bank (ADB) is helping economies in the Greater Mekong Subregion (GMS) become more diversified, innovative and sustainable. Speaking at a GMS seminar in Bangkok, Ramesh Subramanian, director general of the Southeast Asia Department at ADB, reiterated ADB’s continued support for the GMS program, which it helped establish in 1992. The subregion comprises six countries: Cambodia, the People's Republic of China (specifically Yunnan Province and Guangxi Zhuang Autonomous Region), Lao People's Democratic Republic, Myanmar, Thailand, and Viet Nam. “Trade is also certainly more vibrant. Electric power and ICT development is proceeding with an eye toward subregional integration. Joint undertakings have been initiated to spur subregional activity in agriculture, tourism, and investment. Addressing concerns about the environment through well-coordinated joint efforts has become the norm. Likewise, building human and institutional capacities for greater competitiveness as well as securing the welfare of migrant workers are being coordinated at the subregional level,” he said. The rise of Asia in the world economy presents challenges and opportunities for the Mekong subregion. Subramanian noted that Asia has not only become the world's production center, but it has also become a hub for innovative and knowledge-based industries. “Digital technology, considered as a challenge and an opportunity, has increasingly affected the way people produce, trade, and consume,” he said. He urged GMS countries to increase investments in information and communication technology. For example, Subramanian said Thailand could consider becoming an e-commerce hub for logistics along the GMS East-West Economic Corridor and the GMS Southern Economic Corridor, which are located near the country’s Eastern Economic Corridor. Smart technology can also improve efficiency in agriculture. He said ADB is helping Mekong countries shift from subsistence farming to diversified and innovative market-based systems. It is supporting precision farming, climate-smart practices, and food innovation hubs in the subregion, among others. The seminar in Bangkok was held on 14 March 2018 to discuss achievements and lessons in the last 25 years, and the way forward for the GMS Program. Some 200 delegates attended the seminar, which was hosted by ADB’s Thailand Resident Mission and Thailand’s Office of the National Economic and Social Development Board.